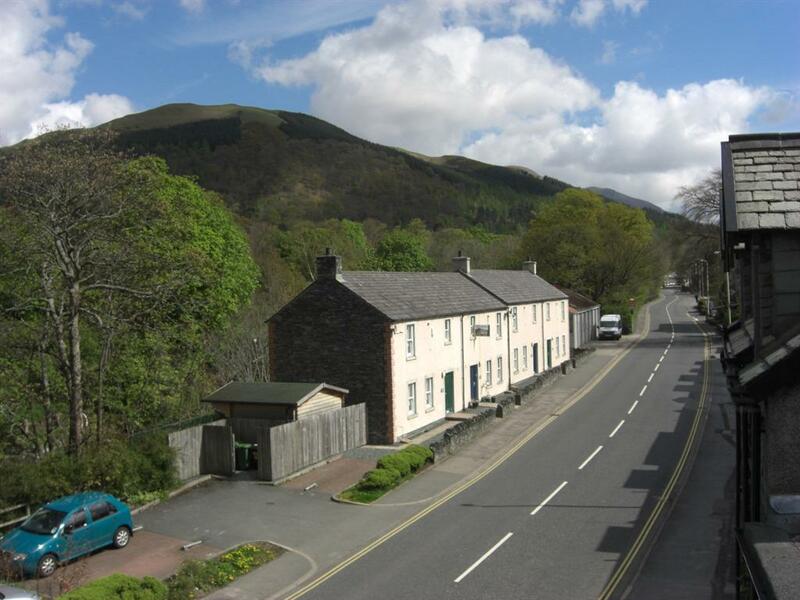 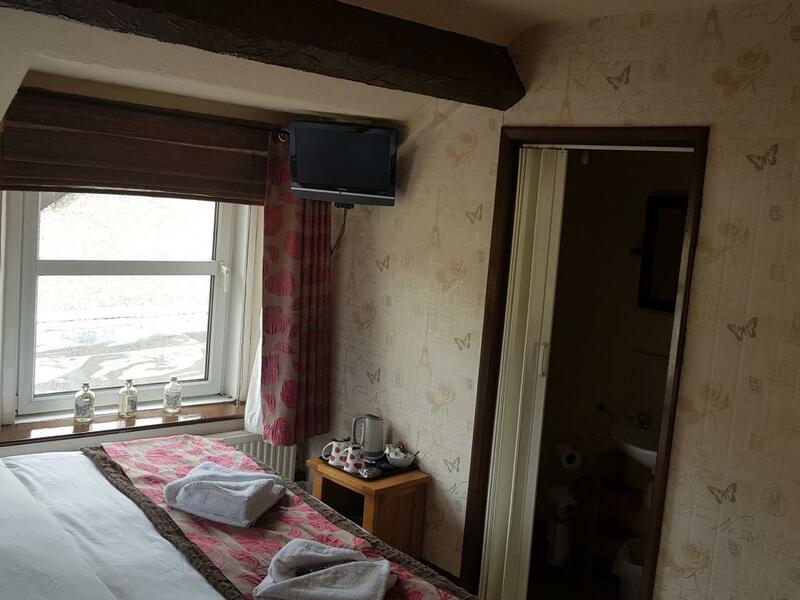 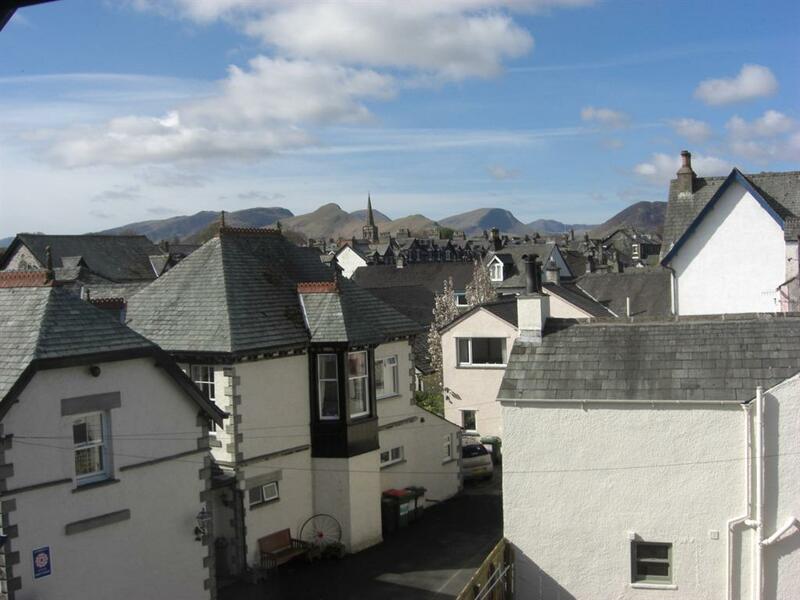 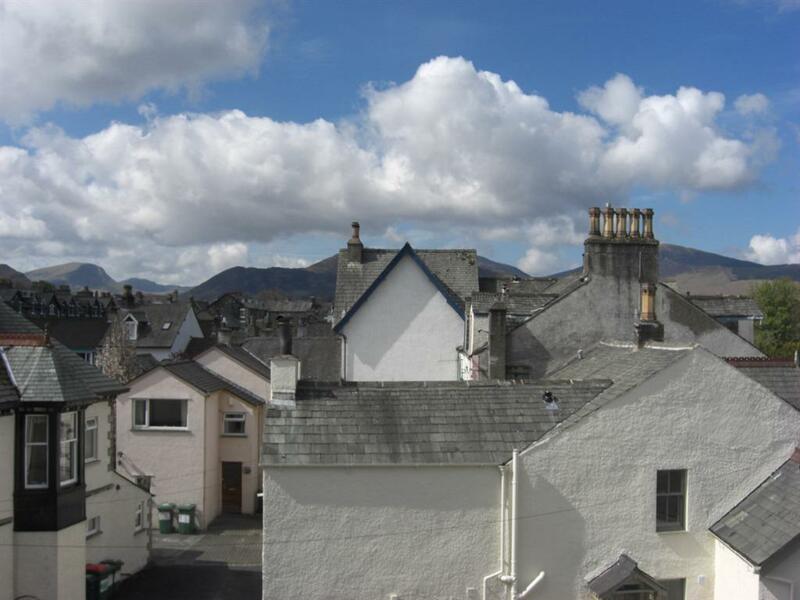 All rooms have views of the spectacular surroundings including Cat Bells, Grisedale Pike, Skiddaw, Latrigg & the river Greta. 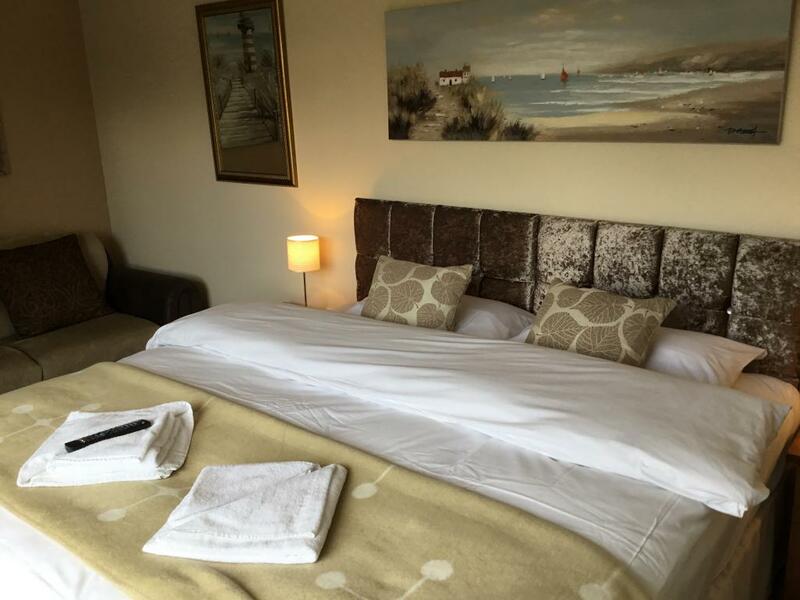 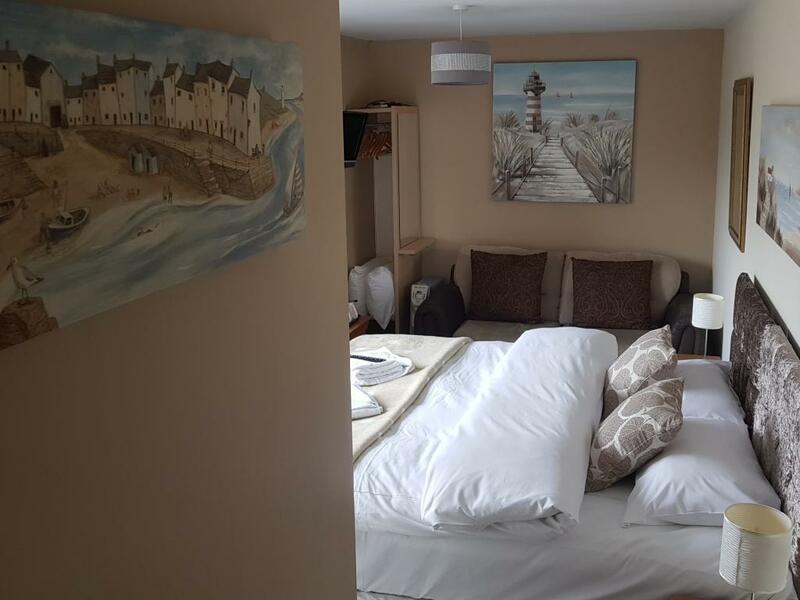 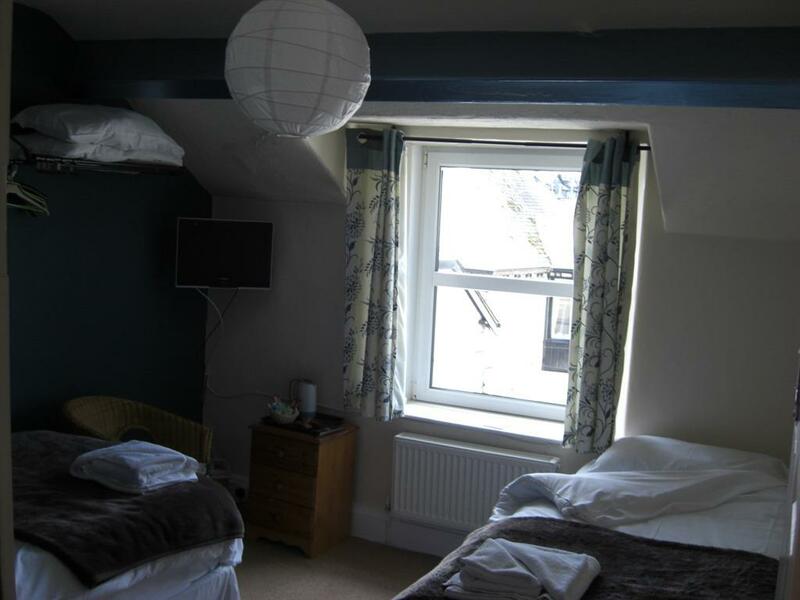 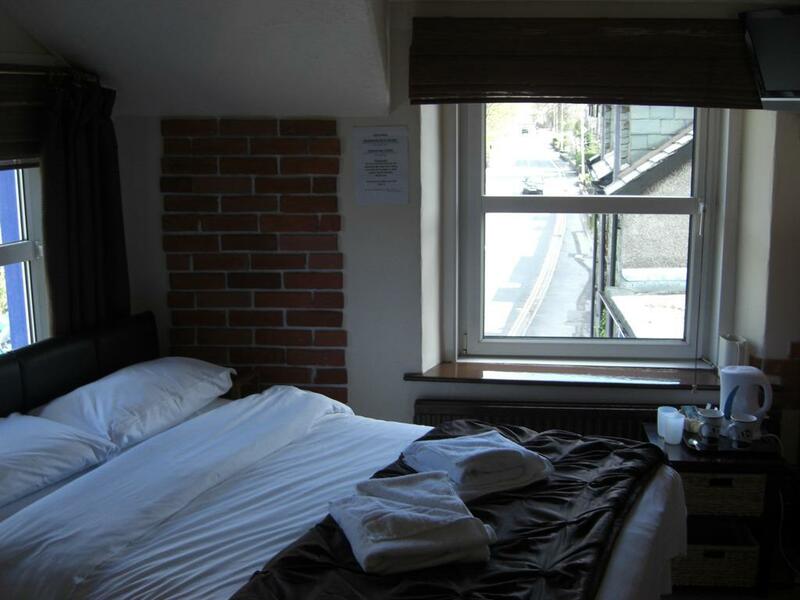 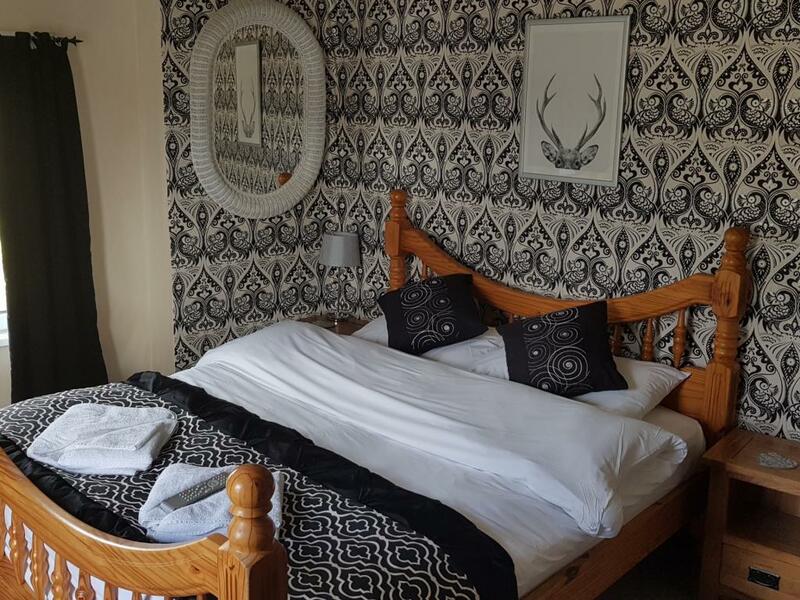 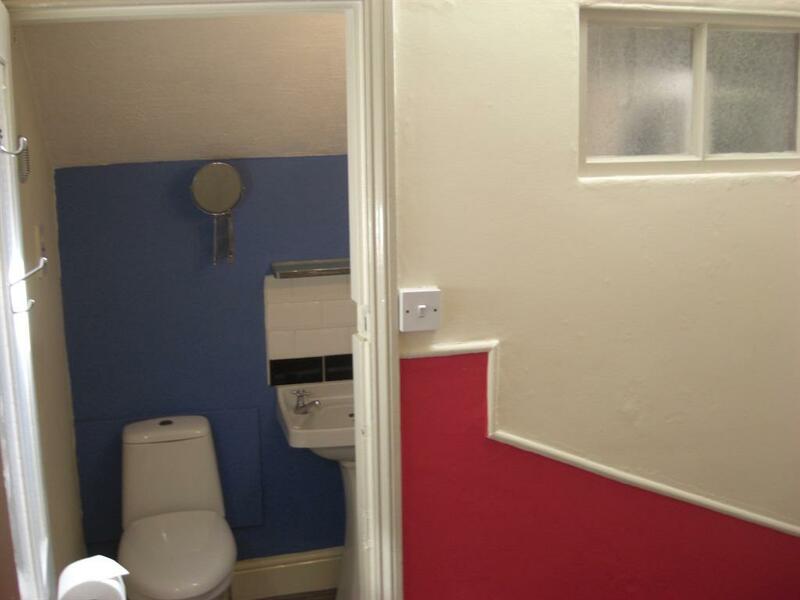 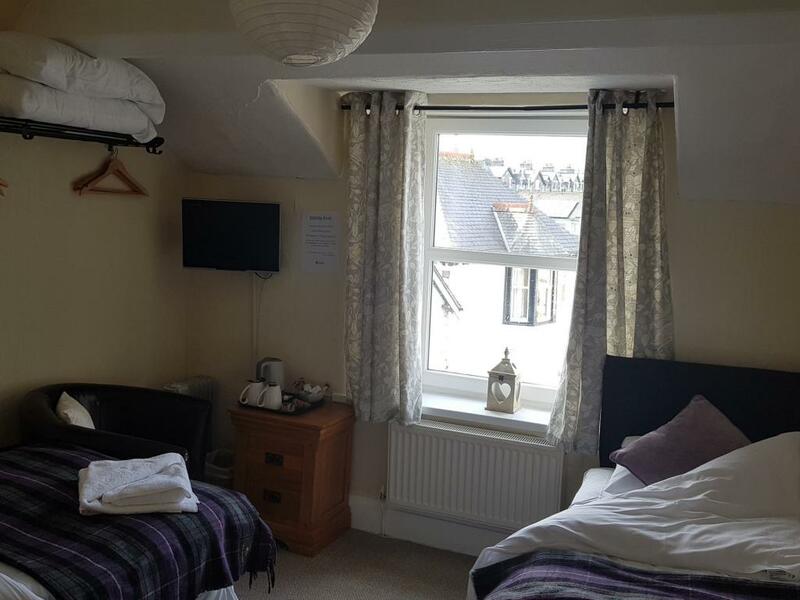 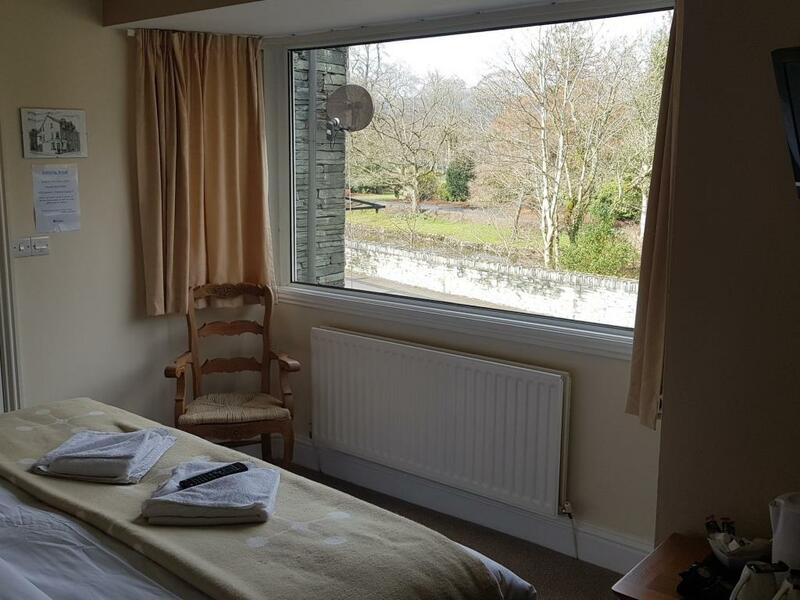 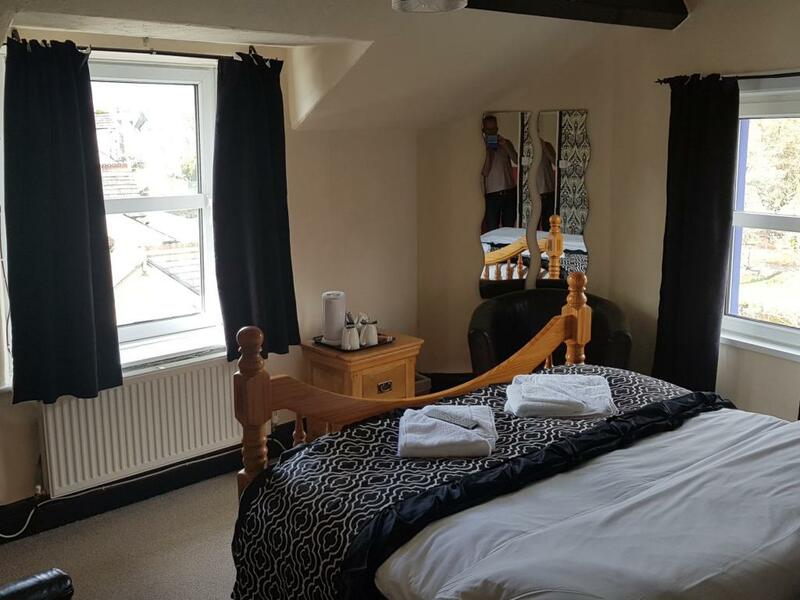 All Rooms also have the following facilities: Free Wi Fi, Quality Mattresses, 19" Widescreen TV’s (Digital Freeview When Available), Radio Alarm Clock, Fresh Hand / Bath towels &(Bathrobes For Shared Facilities), Tea / Coffee & Biscuits, Central Heating & Double Glazing. 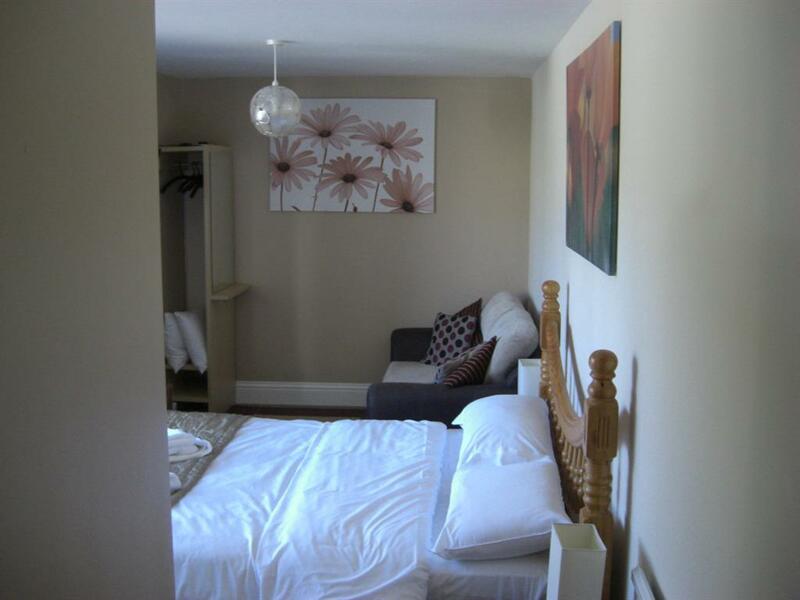 SuperKing bed which can be split down to a twin if necessary. 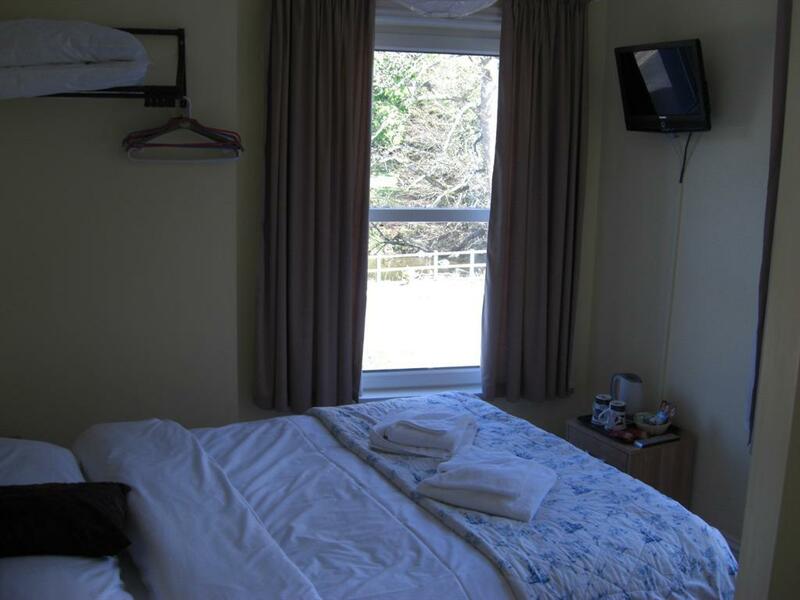 Room also has a sofa, tea, coffee & biscuits. 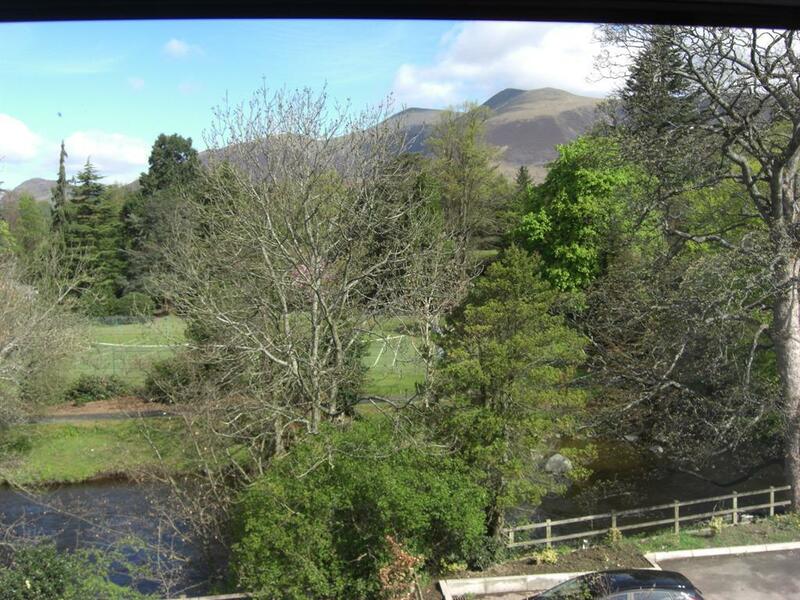 Fabulous views up to Latrigg & Skiddaw as well as the river Greta. 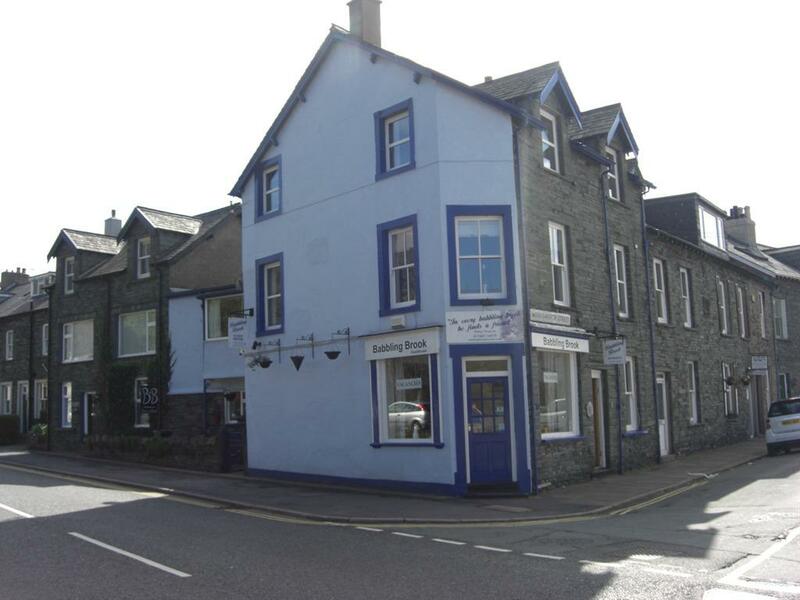 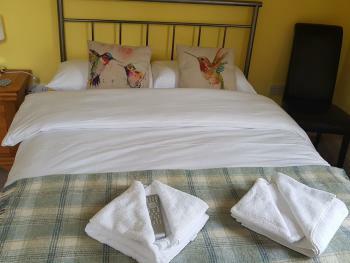 Established early in 2008, Paul & Carol welcome you to a comfortable friendly stay at The Babbling Brook. 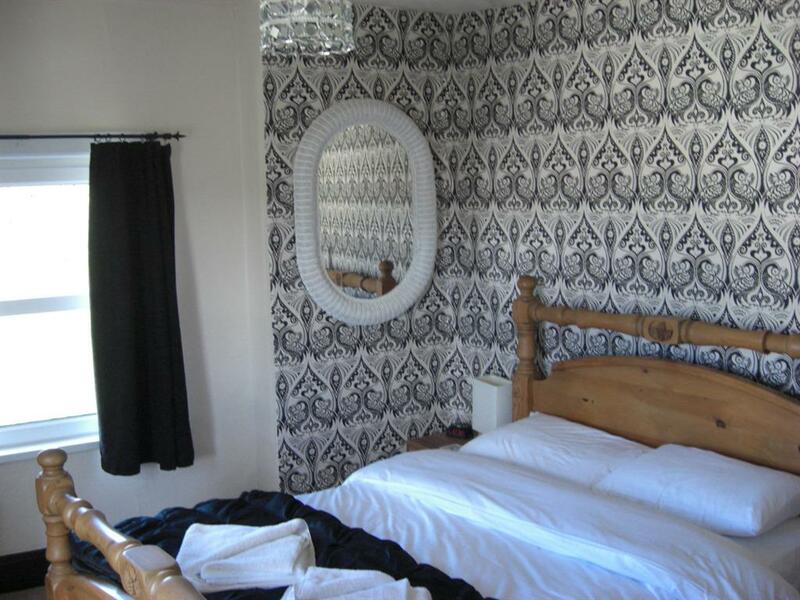 This renovated Victorian home is family run & situated on the corner of Penrith Road & Wordsworth Street. 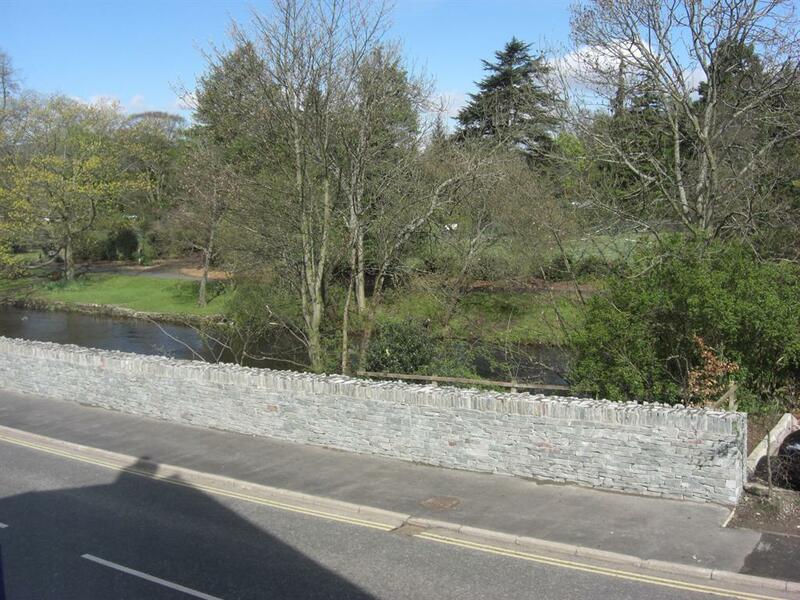 Within a few minutes walking distance into the centre of Keswick, the grounds of Fitz Park directly opposite & the river Greta running by, the Babbling Brook is ideally situated. 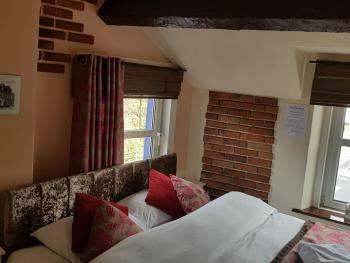 Whether you are rambling or relaxing, we hope you enjoy your stay with us at The Babbling Brook. 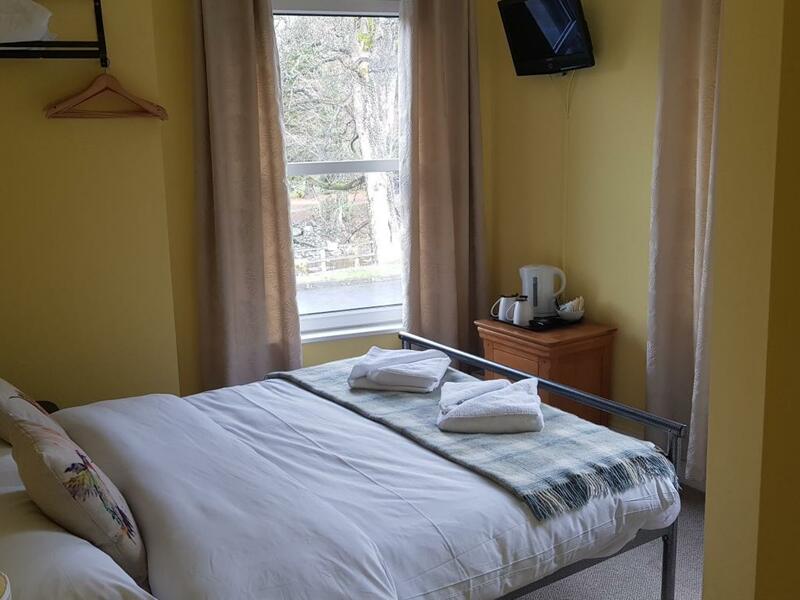 All rooms have views of the spectacular surroundings including Cat Bells, Grisedale Pike, Skiddaw, Latrigg & the river Greta. 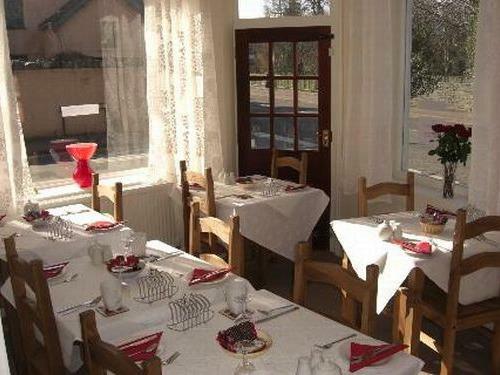 Why not start your day in our dining room with our hearty breakfast. Help yourself to the buffet whilst we prepare you a traditionally cooked breakfast.